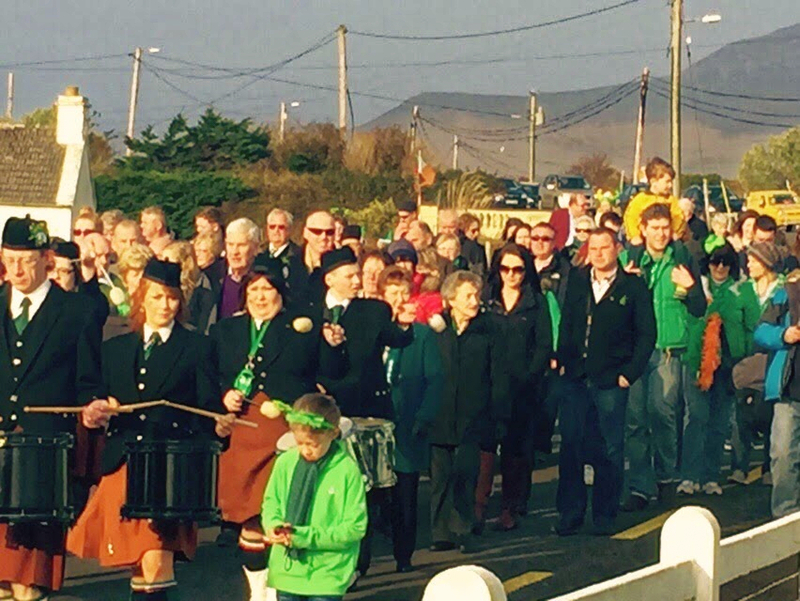 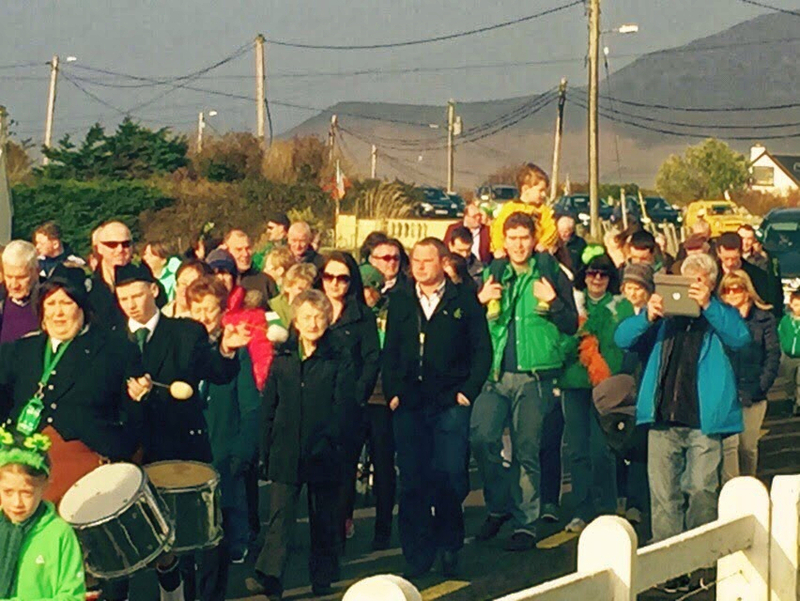 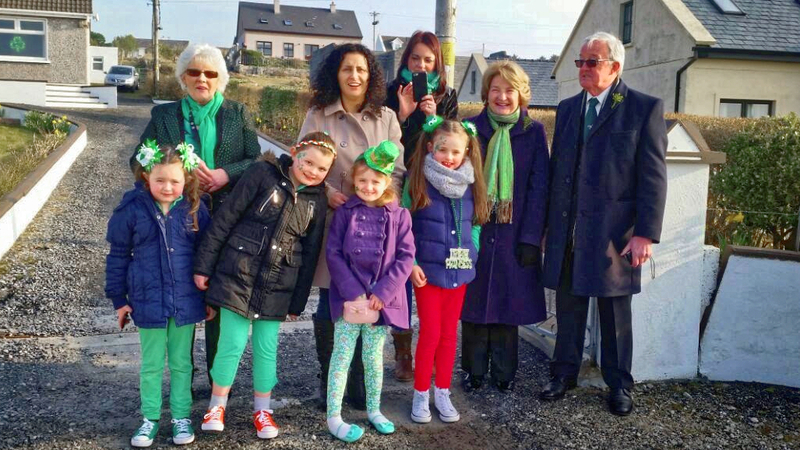 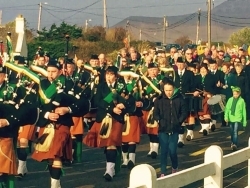 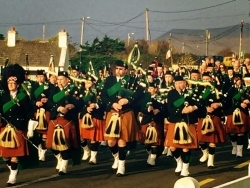 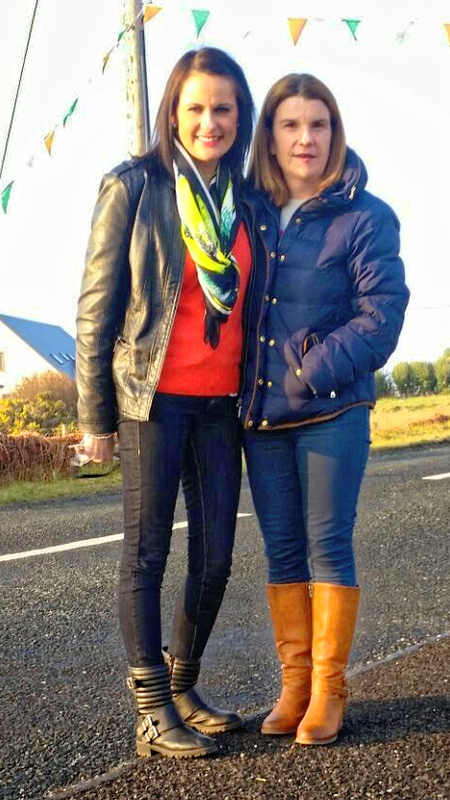 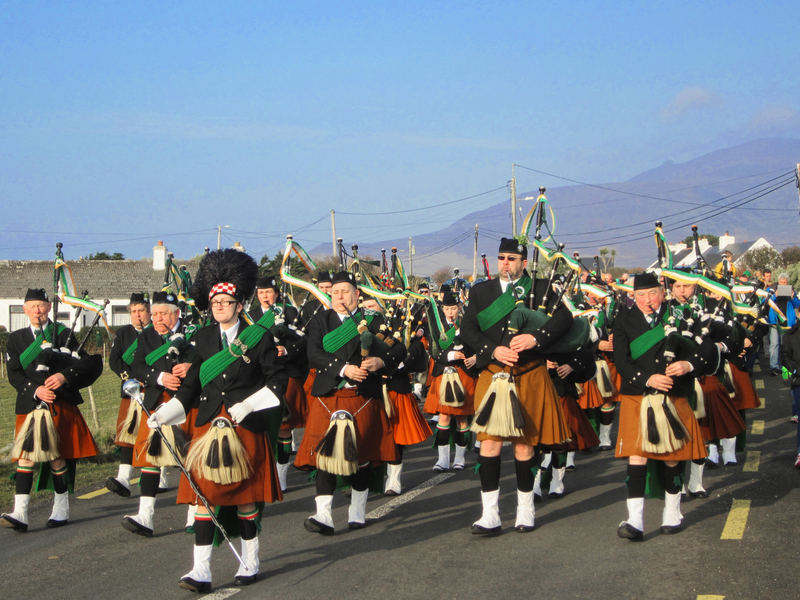 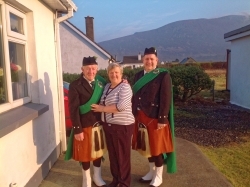 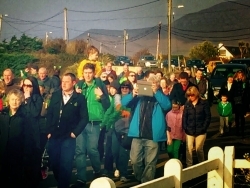 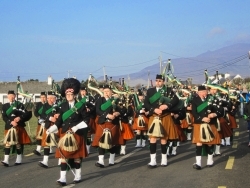 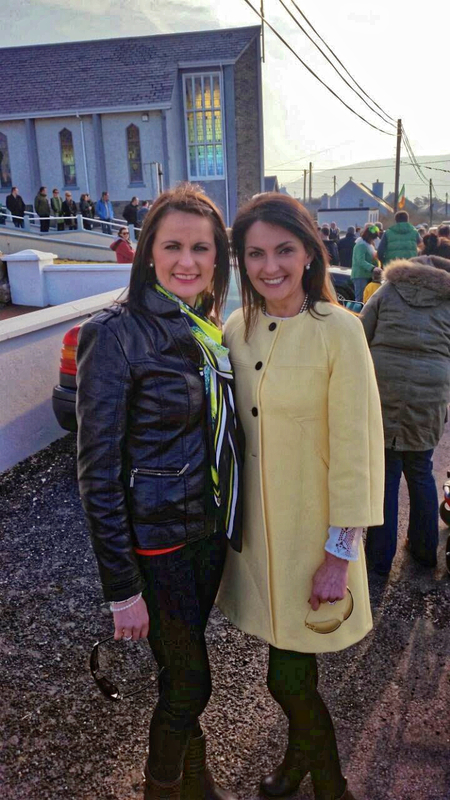 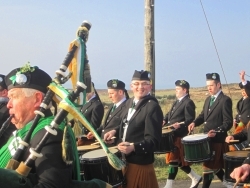 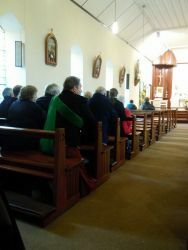 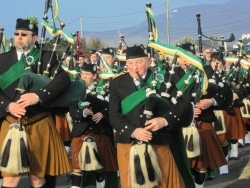 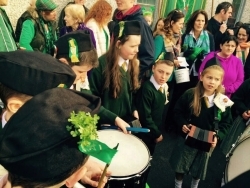 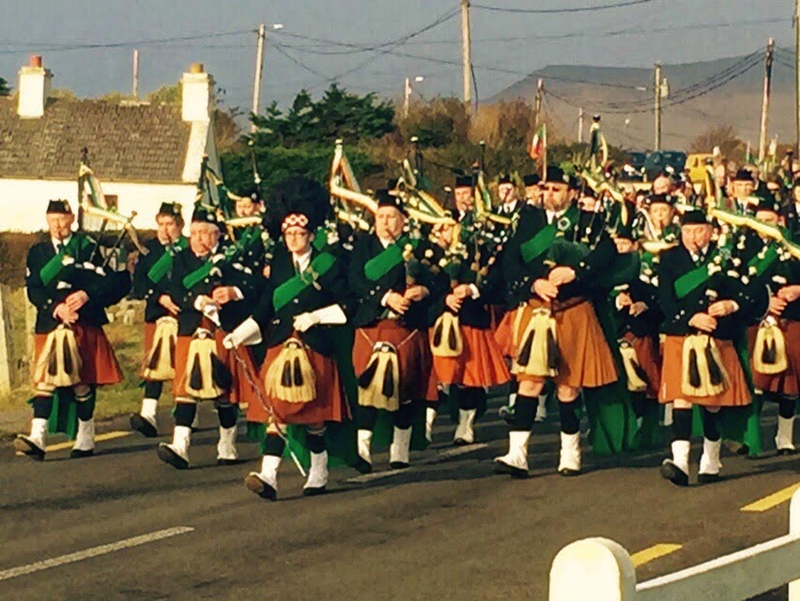 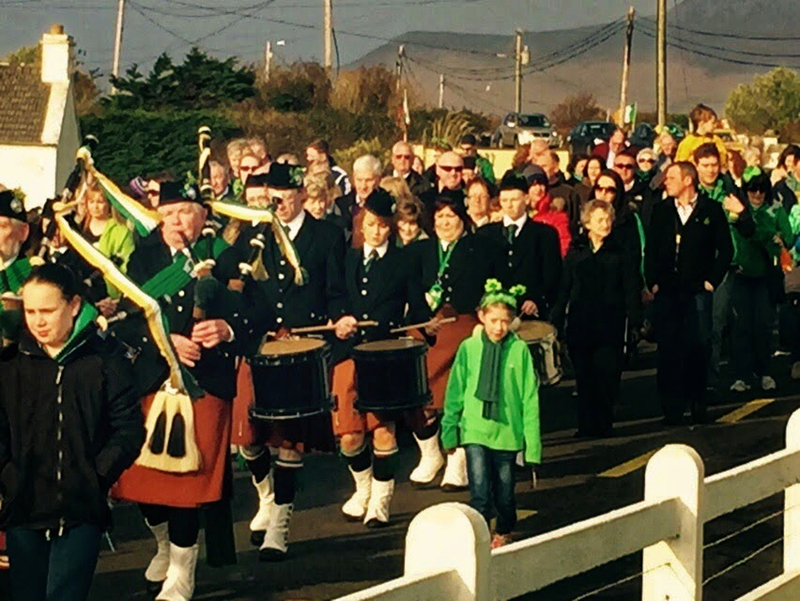 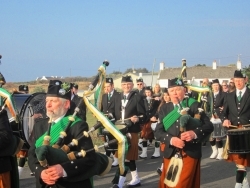 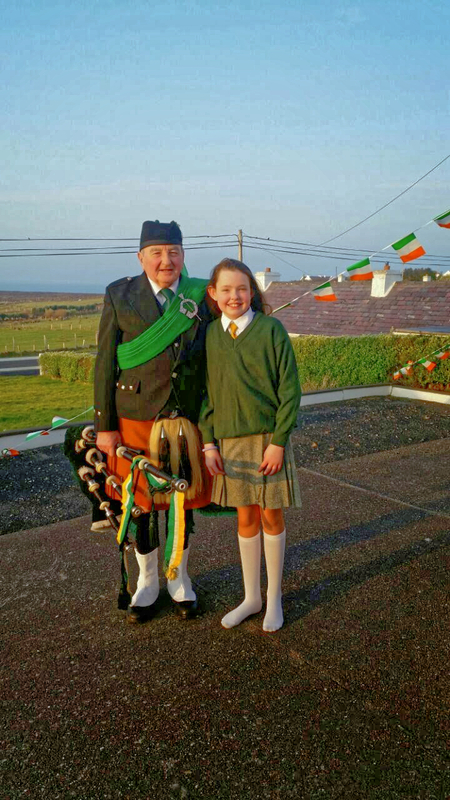 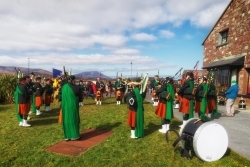 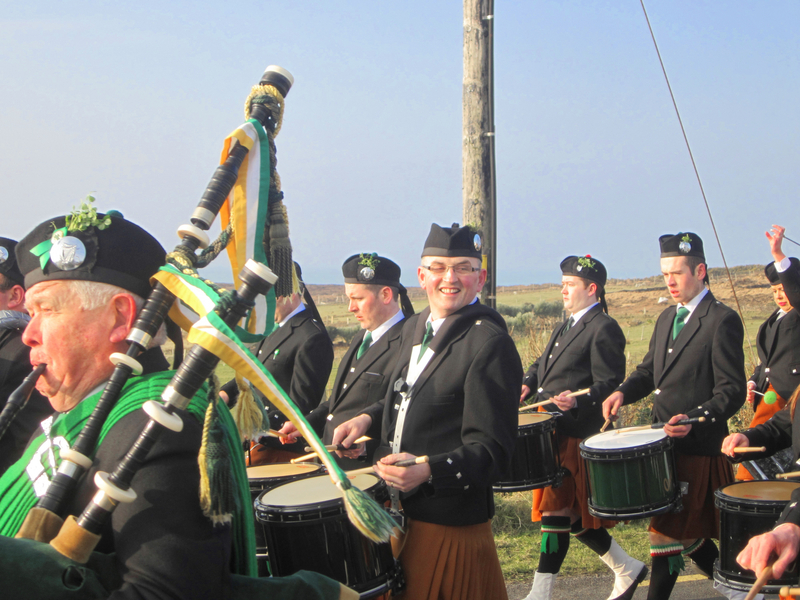 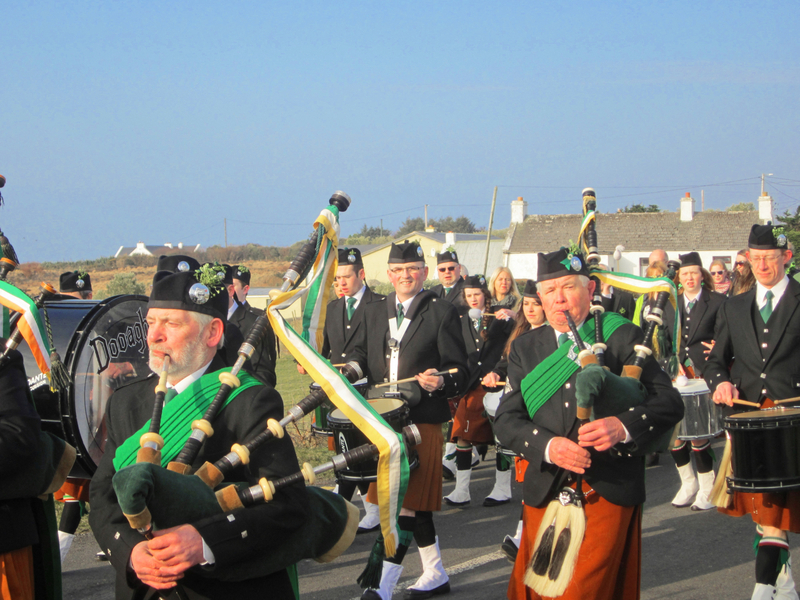 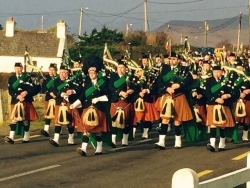 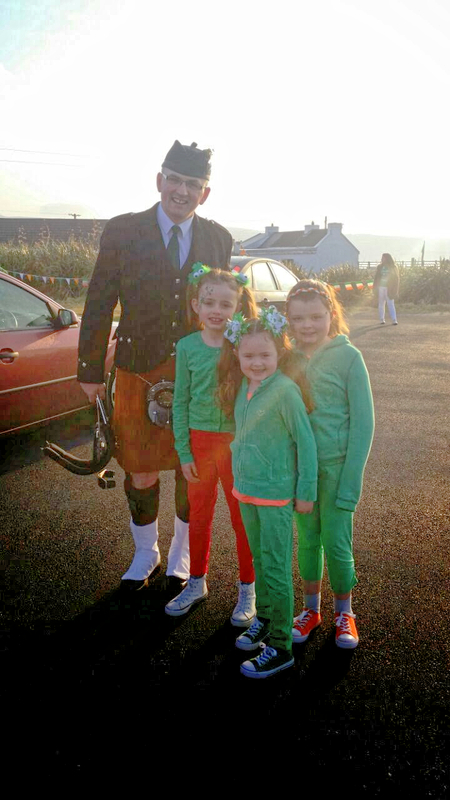 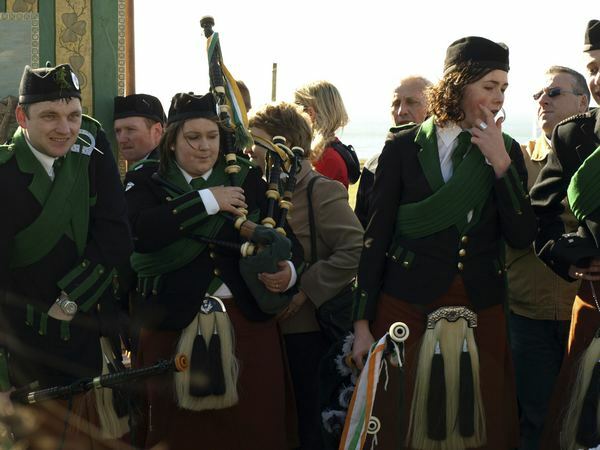 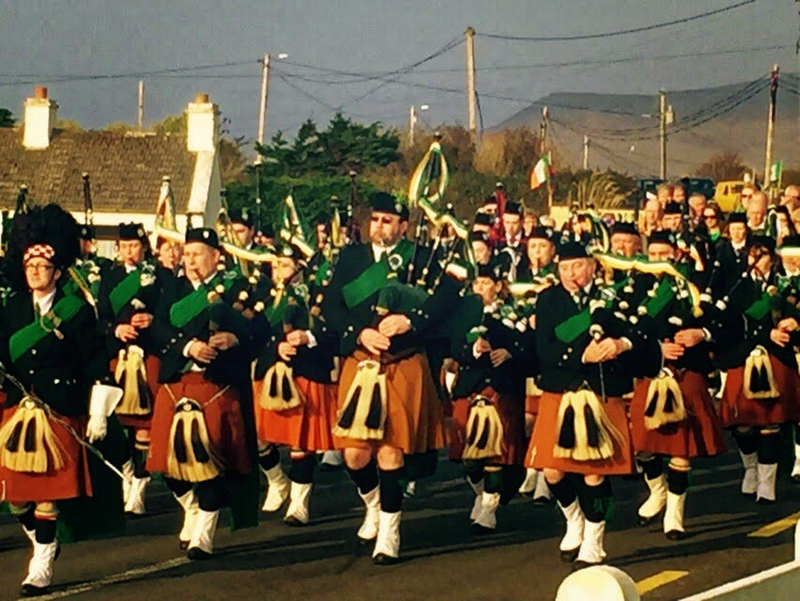 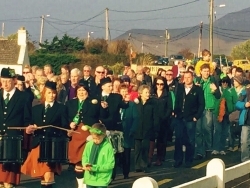 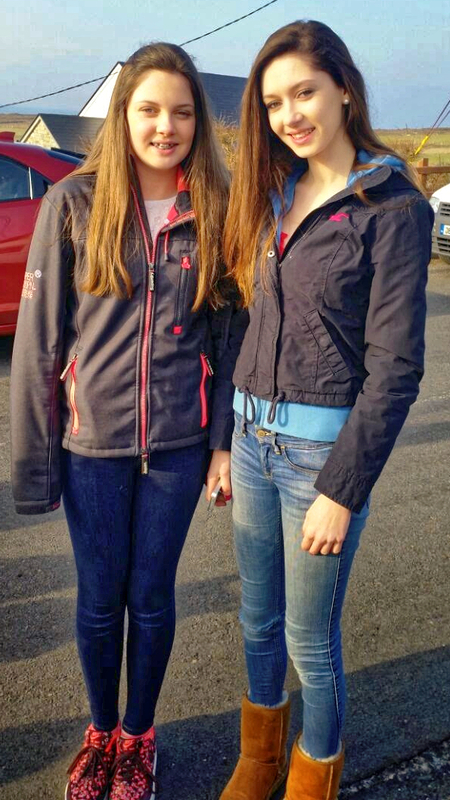 It looked like it was quite a marvellous day in Achill for St. Patrick’s Day 2015. 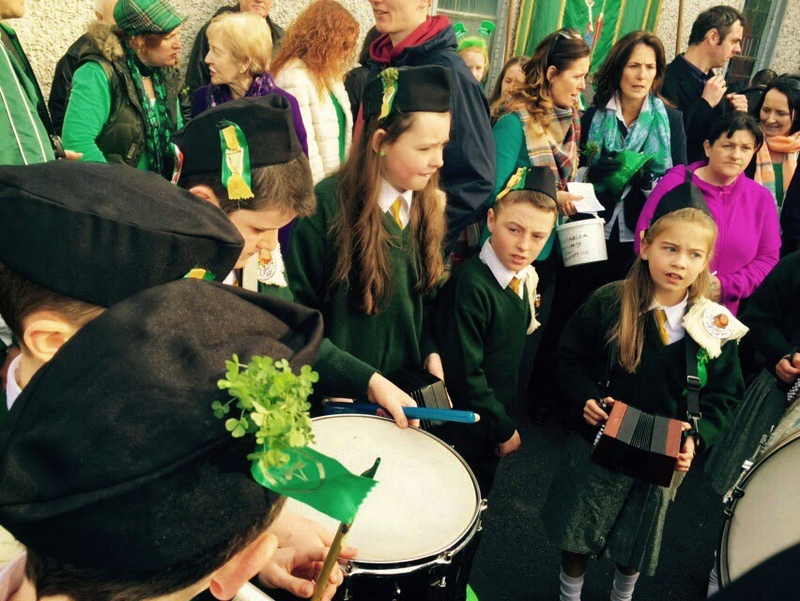 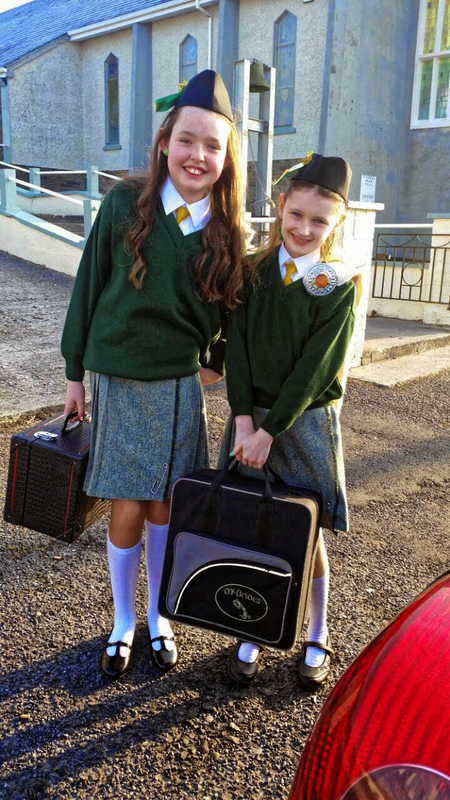 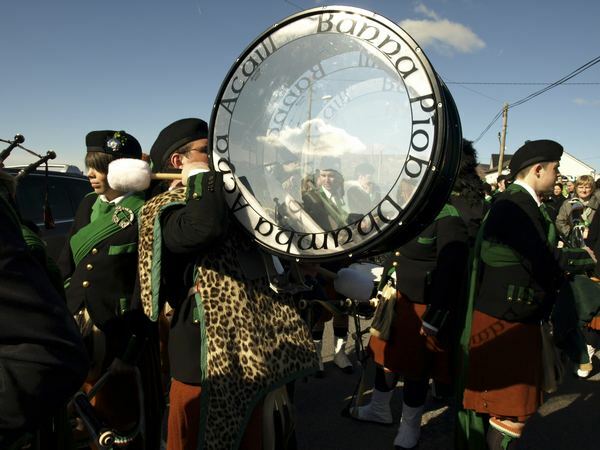 Many thanks to Annette McNamara, Fiona Gielty, Carol Ann McNulty and Catherine Keane for the photos of the band, the parade and the crowd. 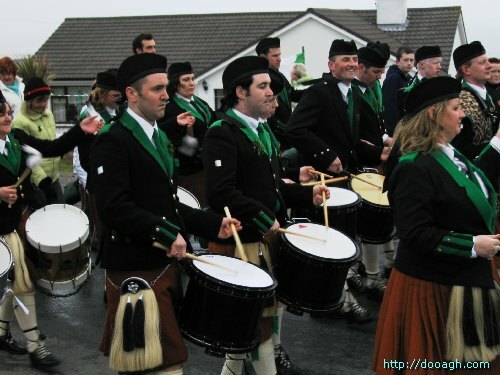 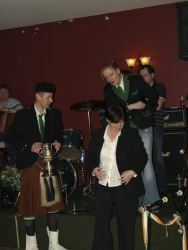 Feel free to add comments on the bottom of the page or use the social networking buttons to share the site.